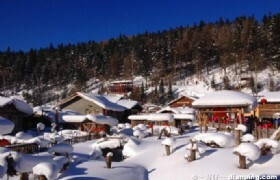 Embrace yourself for the fabulous snow and skiing season in China. 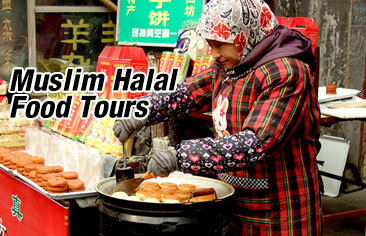 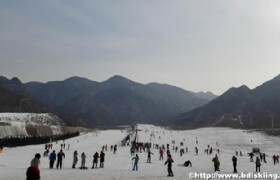 Beijing is great for skiing and learning about China’s historic capital. 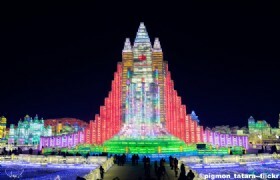 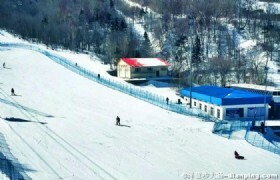 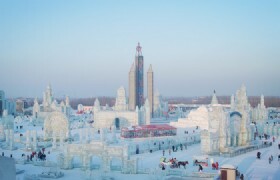 As for Harbin the fantastic Ice and Snow Festival and Yabuli Ski Resort is the annual highlights of the city. 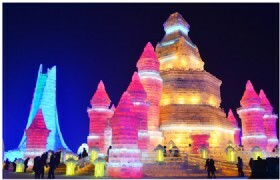 This winter tour at Harbin is specially designed for a feast of ice sculptures and adventurous skiing at Yabuli International Ski Resort.